Such a horrible, horrible news story. 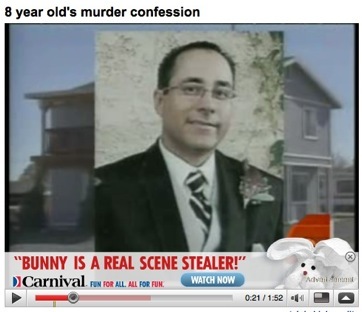 There is a lot of speculation about whether or not the boy actually killed his OOOH look, a cute bunny!! 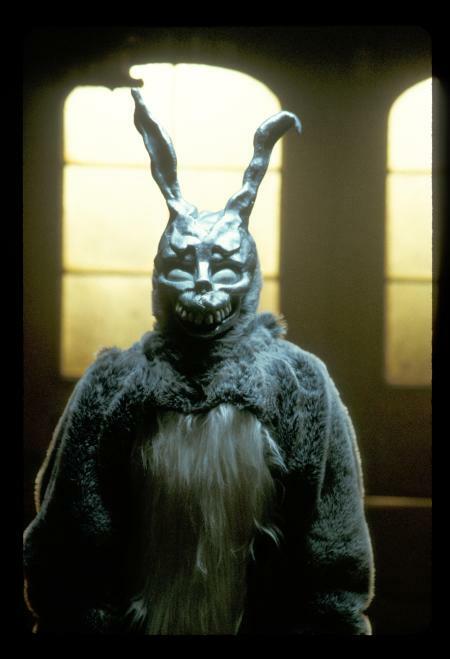 At least it wasn’t this bunny. We are led to believe by McCain and Palin that “spreading the wealth” is the same thing as socialism. What Would Adam Smith Do? Do you pal around with Adam Smith the socialist?